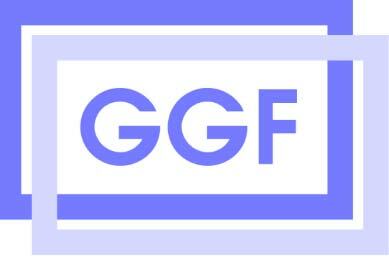 N&C Glass has been actively involved in the Glass and Glazing Federation (GGF), an integral voice in the ongoing development within the industry, for well over 100 years. This has in turn enabled us to build strong synergies in the level of quality and technical capabilities offered to our clients and the marketplace, through our trained and knowledgeable staff. With a clear view of the company’s direction and commitment, we have taken the vital steps to ensure compliance to UK and European Standards and legislation in order to develop in a way that meets the market needs of today without jeopardising the interests of future generations within all areas of operations. As a business we aim to continually improve our performance and have numerous internal measuring systems to confirm we meet high standards. 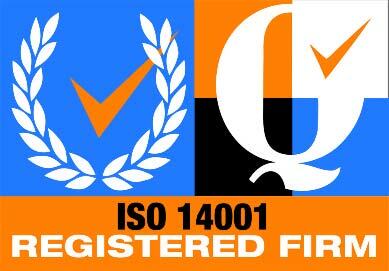 All parts of the business are focused on improving quality of service, which include measuring systems for performance such as IS0 9001 accreditation and Kitemark to BS EN1279. 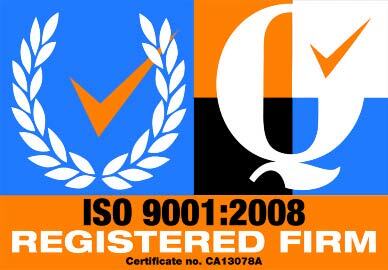 We are one of only a few UK companies to achieve accreditation to Attestation Level 1 for our fire glass sealed units.